The heat is on. How will you deal with it? If you have domestic swimming pool, you should learn how to manage it so your kids will be safe. 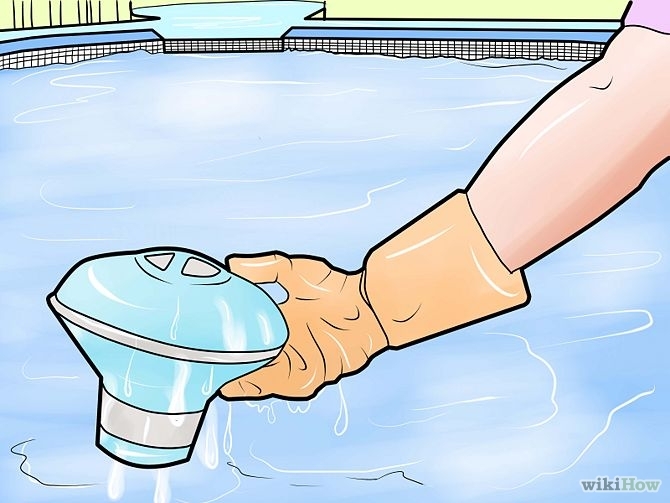 The first thing that you should do is make sure that the water in your swimming pool is healthy and clean. So, how will you make sure that the water in your pool is healthy and clean? The basic thing that you can do is check the water every day. You should make sure that the water is clear. You also need to see the bottom of the pool. If you see any changes like cloudiness, you need to take steps to improve the water quality of your pool. Filtration: The water is pumped through your filter. The filter will get rid of particles and debris. 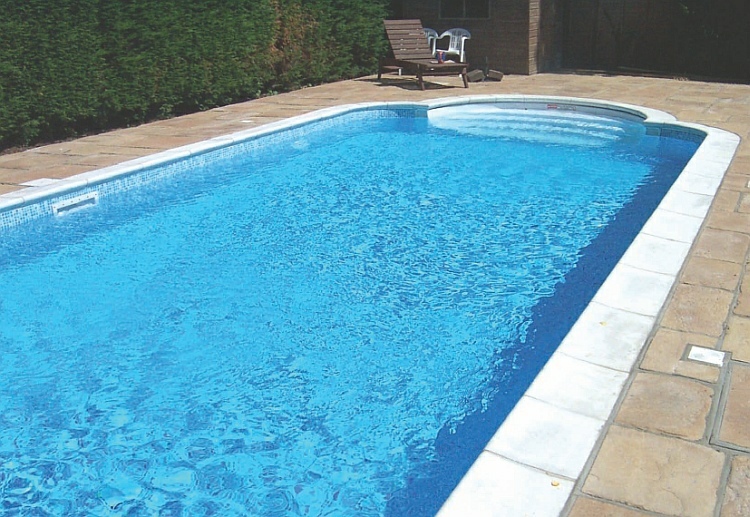 The length of time you need to run your filter will depend on your swimming pool’s size. Chlorination: Chlorine is important because it disinfects the water. Apart from that, it can also eliminate debris. You need to use a stabiliser to prolong the half-life of your chlorine. pH level: pH level will serve as your indicator. It will let you know how acidic your water is. If it is 7, it means it is neutral. If it is more than 7, the water is considered alkaline. If it is below 7, it is acidic. Total Alkalinity: Total Alkalinity (TA) is interconnected with pH. TA refers to the amount of alkaline in the water. You should remember that if TA is too little, the pH is unstable. If you considered the things mentioned above, your pool will be safe and clean. You should be guided by other issues and problems. For example, if you notice an algae formation, you should consider lowering the pH level. If you see any faeces, you need to get everyone out of the water and fish it out. 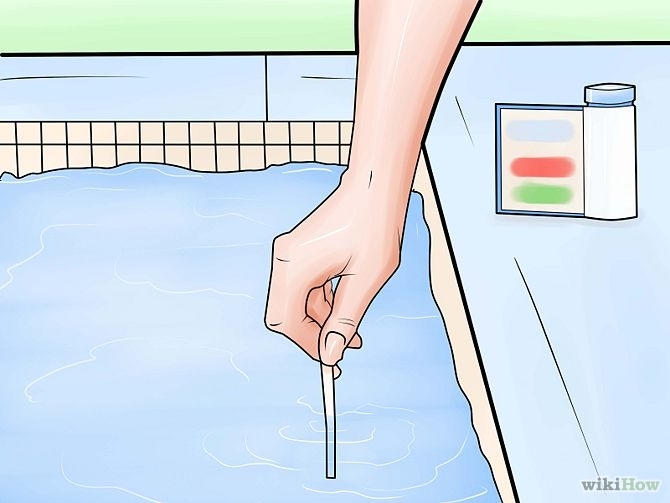 If the chlorine smells, you should check the chlorine level and super-chlorinate it. Not all homes here in Singapore have swimming pools. If you have one in your home, you are very fortunate so you need to take good care of it. Follow the things mentioned above or suffer the consequences. If you think you need professionals to handle it, you should call one right away. There are many professionals here in Singapore.